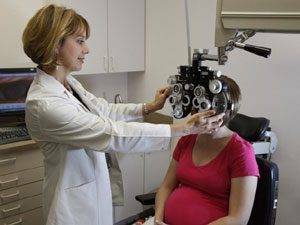 The eye care professional in our Winter Park eye care clinic gives thorough eye care to a diverse clientele with specialist support for a wide array of issues such as macular degeneration, dry eye, diabetic retinopathy, glaucoma, and cataracts. For additional information, browse through our Visit Our Eye Health Library. If you suffer from irritated, scratchy and dry eyes the eye doctors at Aloma Eye Associates in Winter Park, FL can help. Make an appointment today! Including Glaucoma, Macular Degeneration, Diabetic Retinopathy, Dry Eye, and Cataracts. Learn information about keratoconus from Aloma Eye Associates, including information about causes, related vision problems, diagnosis, and treatment. Aloma Eye Associates offers emergency eye care services for eye infections, injuries. and other urgent matters in Winter Park, FL.